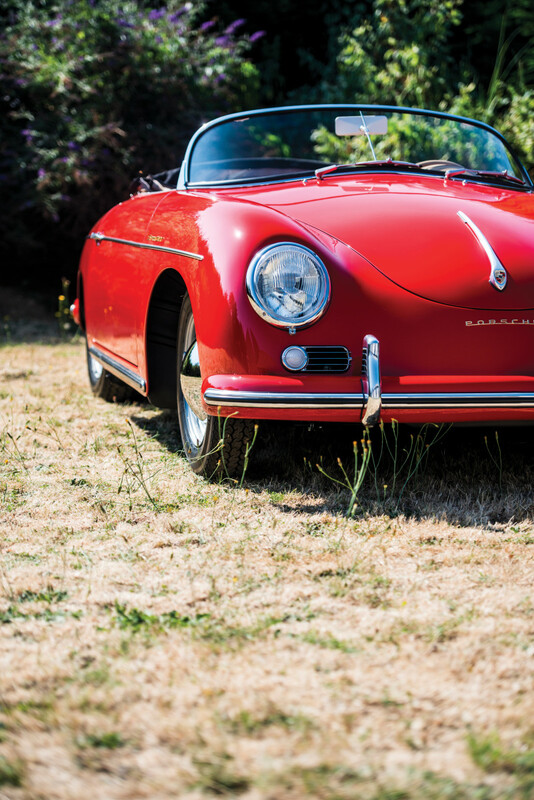 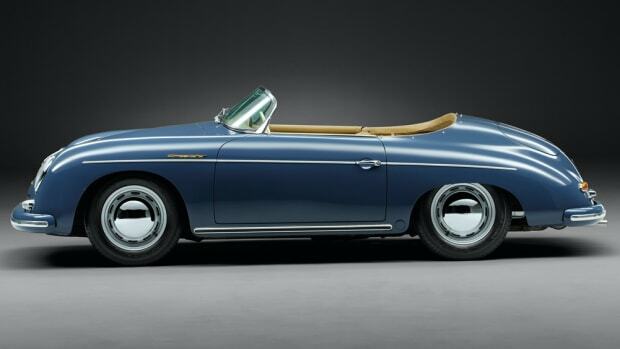 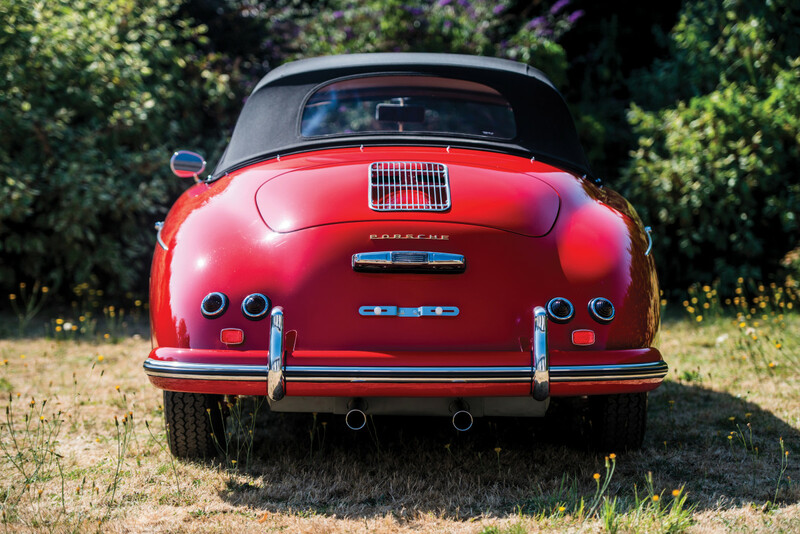 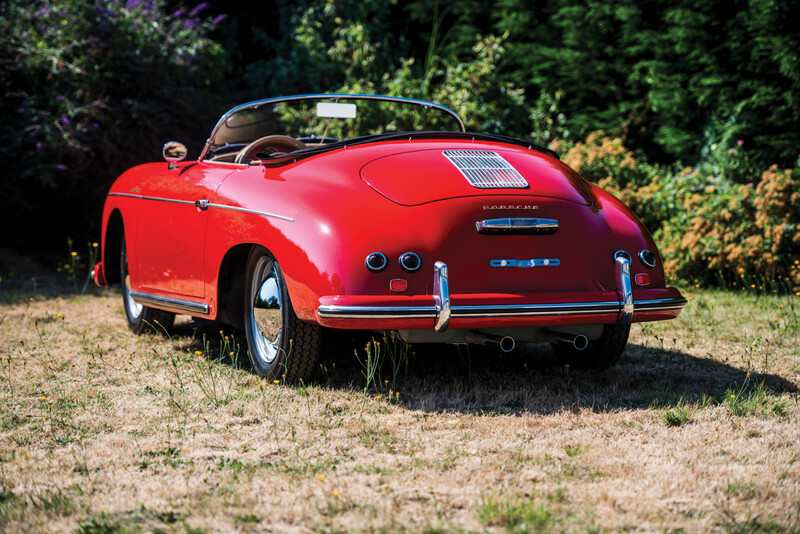 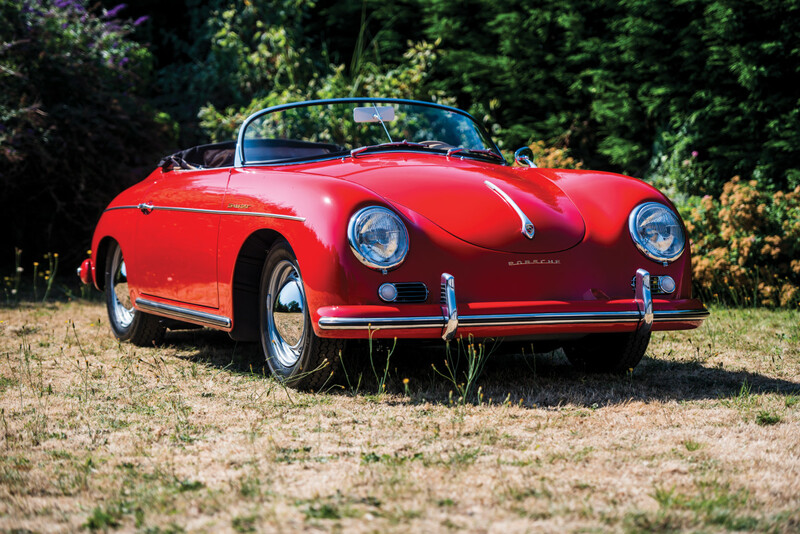 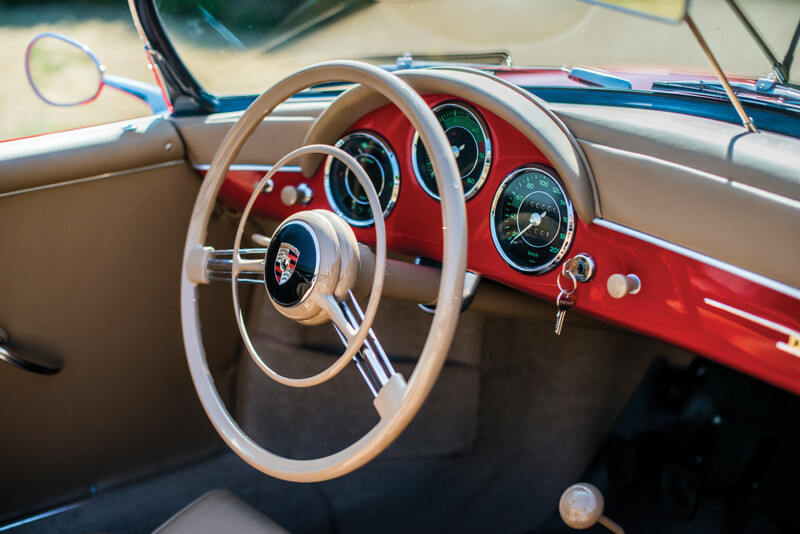 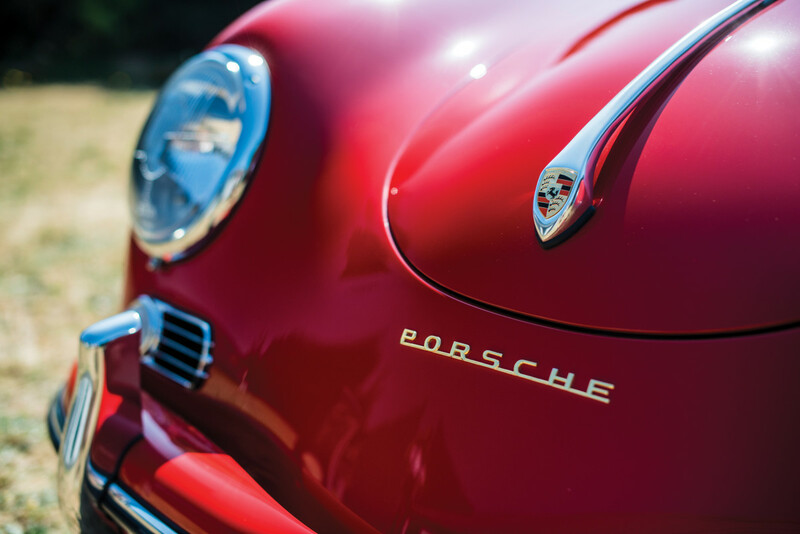 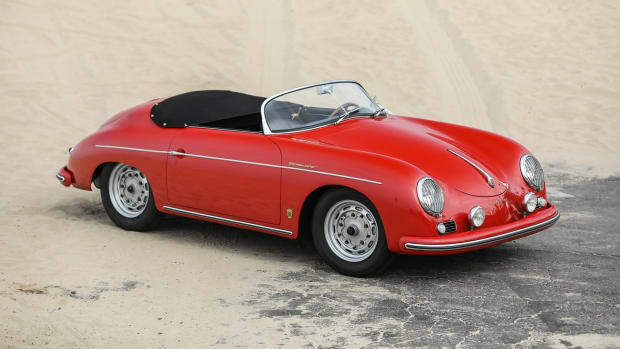 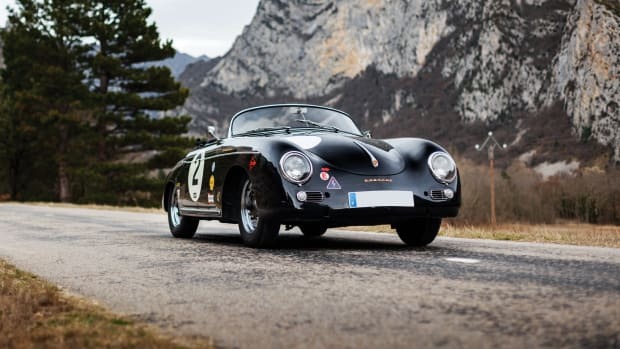 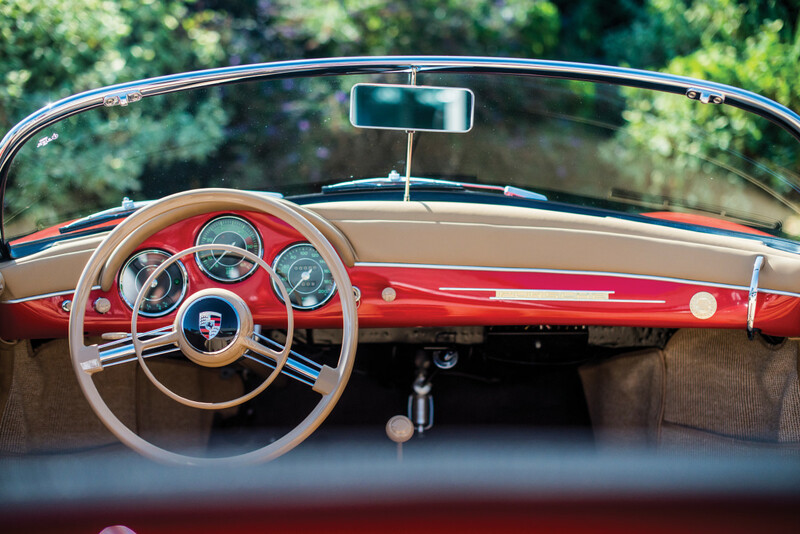 This 1957 Porsche 356A 1600 Speedster heading to auction through RM Sotheby's is more than just a stunning example of German automotive perfection. 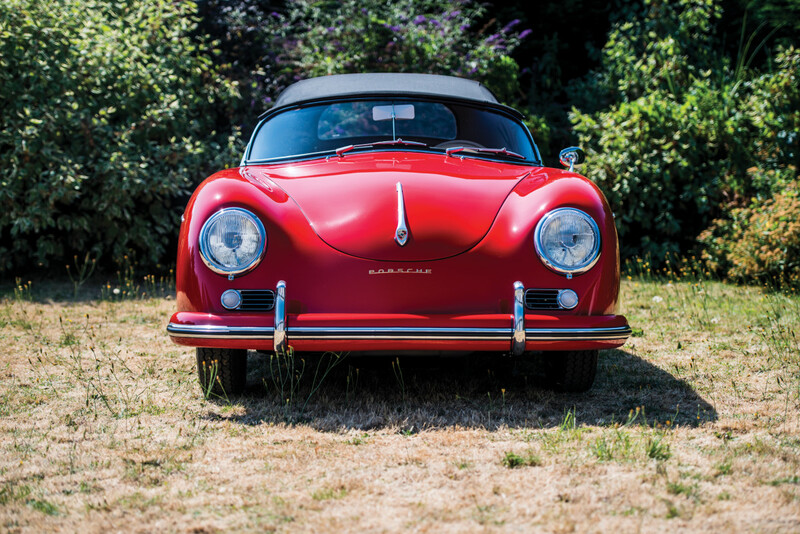 Turns out, it's got a little rock and roll in its DNA courtesy legendary Woodstock producer Michael Lang, who owned (and regularly drove) the car for over 50 years. 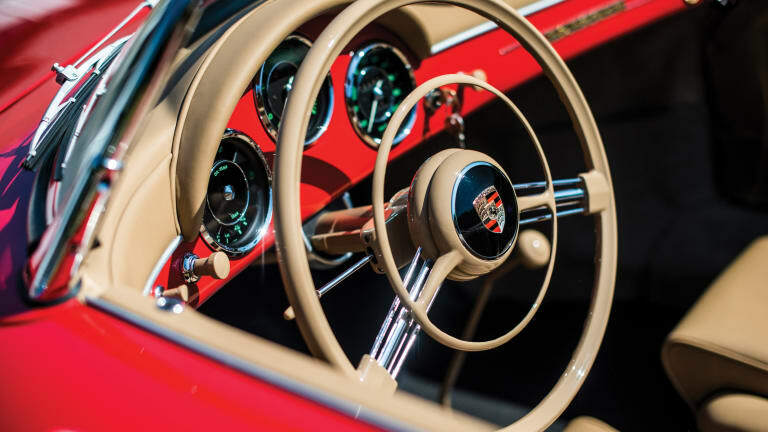 Though no Joplin Porsche or McCartney Aston Martin, it's still special in its own right and nods to someone who dramatically impacted music and culture at large through one of the most iconic live events in history. 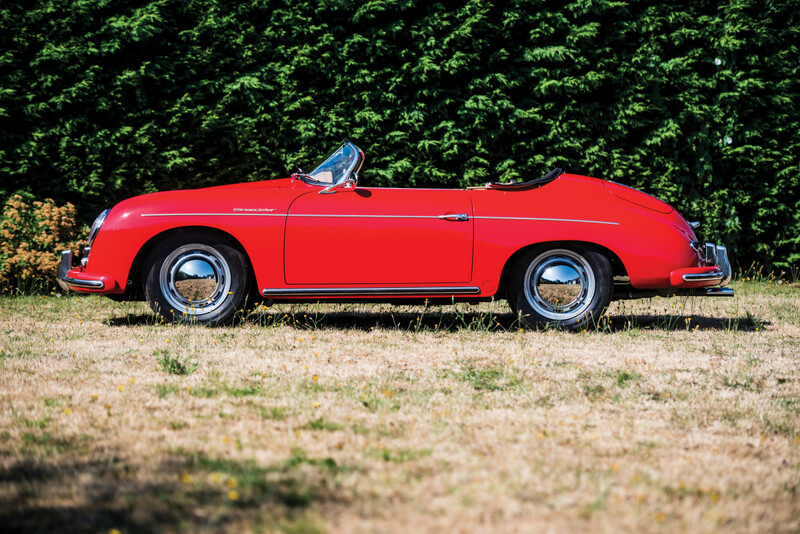 Catch an early look at it here before it hits the block.